The Hendricks Center offers six internships each year. Interns at the Hendricks Center gain invaluable experience at a highly-orchestrated ministry on the front lines of culture and faith. The Hendricks Center gives you not just observation in the ministry, but also a voice to contribute to the conversation. 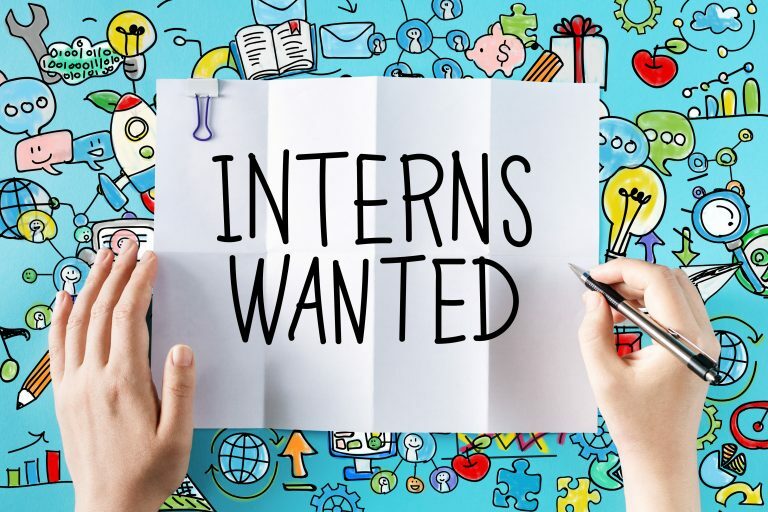 These internships can be adapted to one, two, or three semesters in length (subject to the internship office requirements). Below are the descriptions for each of the different internships that the Hendricks Center offers. If you are interested in applying for an internship through the Hendricks Center, please fill out the application below. Thank you! He or she will introduce speakers at selected workshops, help with registration processes, draft advertising materials, help conduct events, and have the opportunity to contribute to blog articles for DTS Magazine.